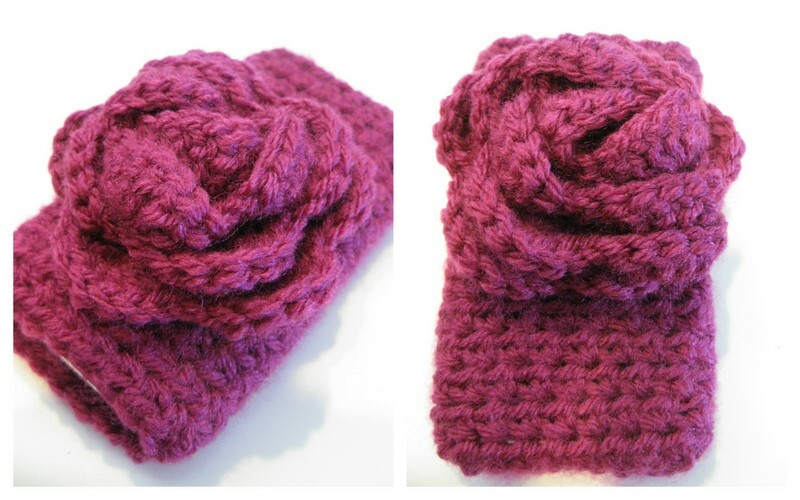 I've recently added a few new designs to my Etsy shop Lap of Luxury. I am now offering multi-colored headbands. You can choose any 2 colors of your choice and design your own headband. Now through June 4th you can receive 50% off of all headbands. 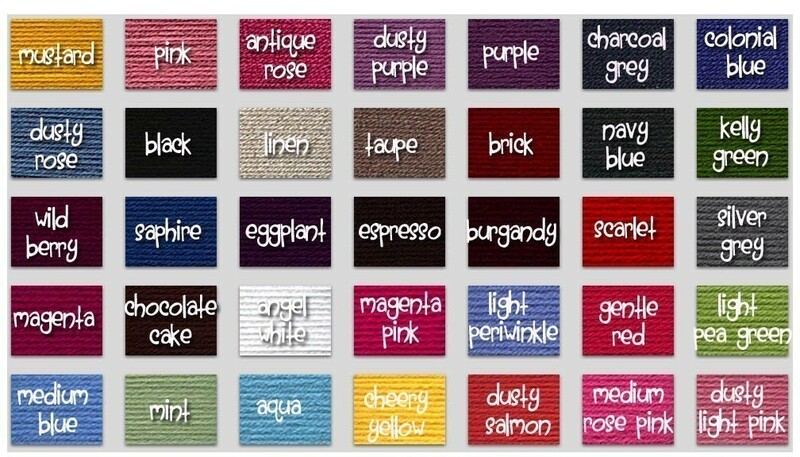 Use coupon code: HeadbndSale1 and get your headbands for $4.50 each. 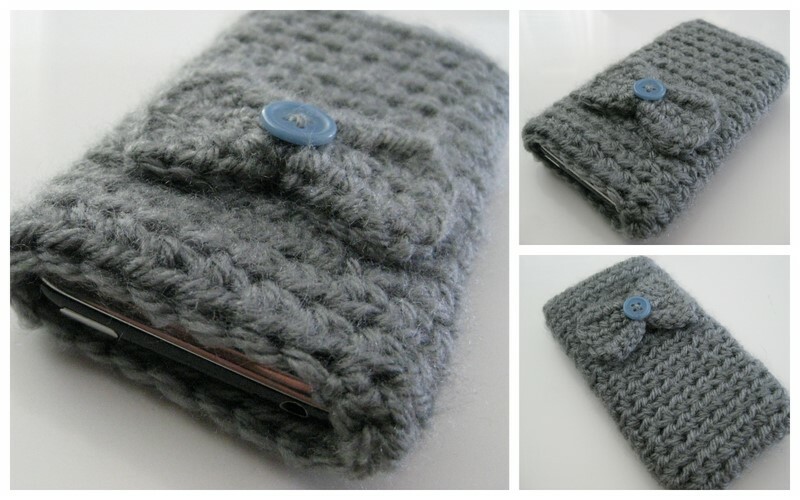 I've brought back iPhone/iTouch cozy to my shop. 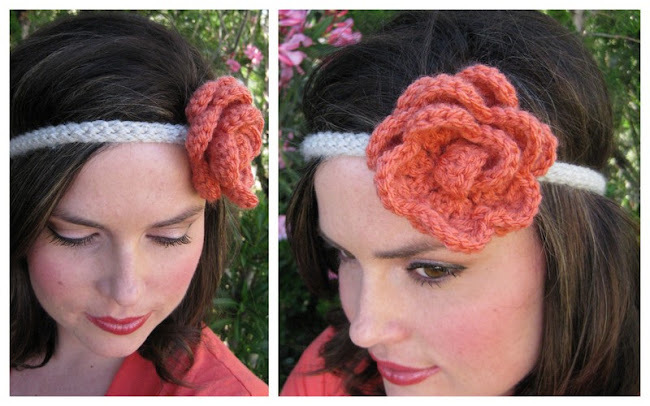 You can get these in either the bow/button design or the flower design. These cozies can protect any other small gadgets of similar size. You can of course choose your own color(s). Be sure to become a follower of my Lap of Luxury Blog and be the first to hear about special offers and giveaways. You can also find me on Facebook. Just search Lap of Luxury Designs. I like the thin head band. Also the picture of you is beautiful.